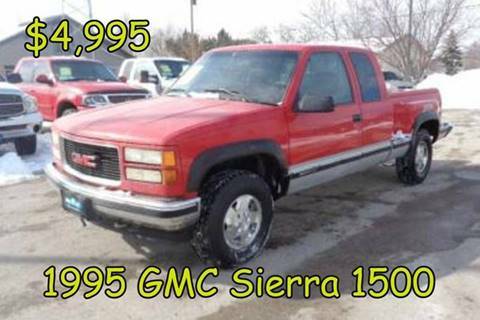 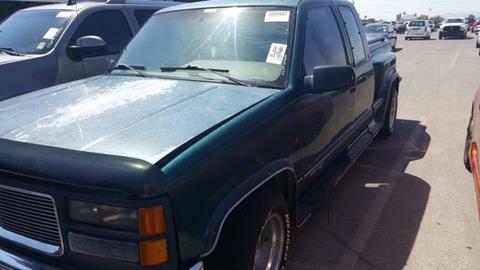 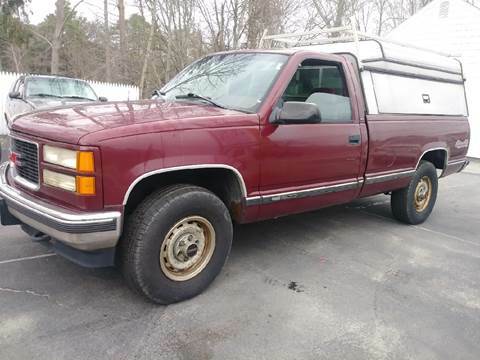 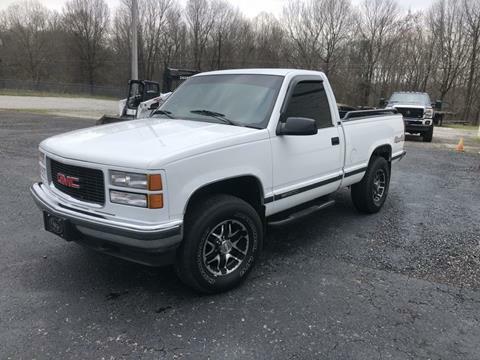 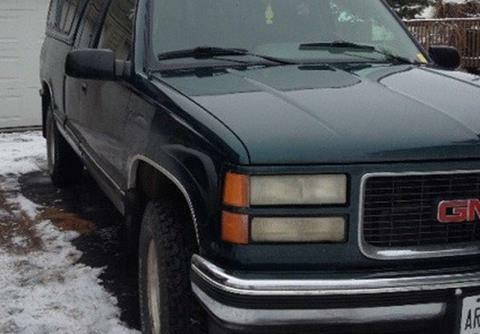 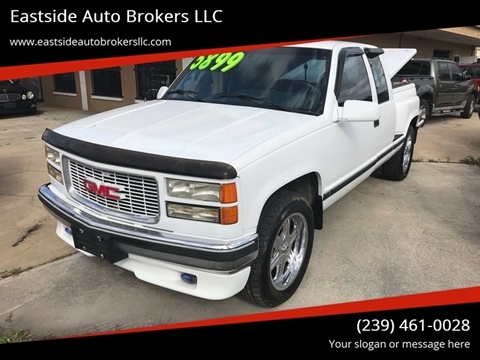 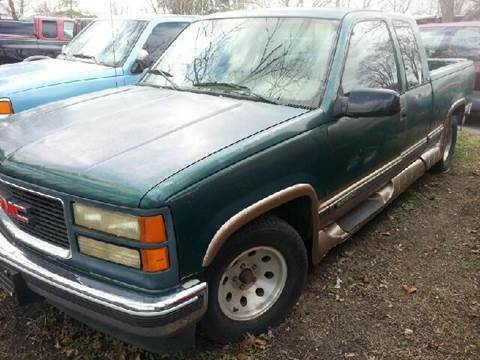 1995 GMC Sierra extended cab, flareside, 4X4, Z-71. 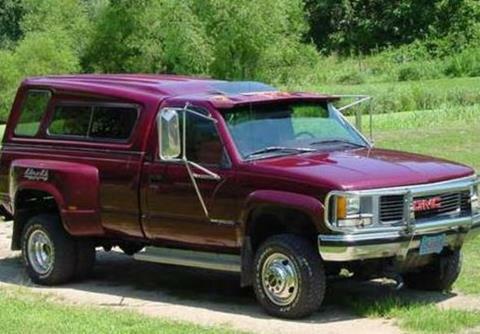 Does it get any better than that?! 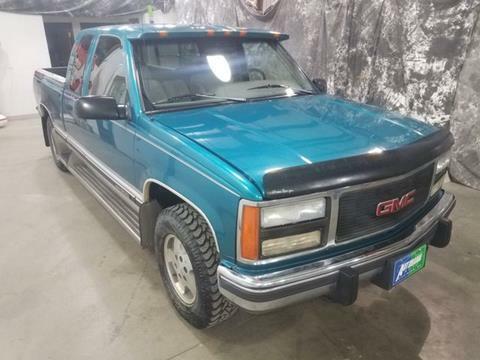 2 tone paint, complete, fresh service. 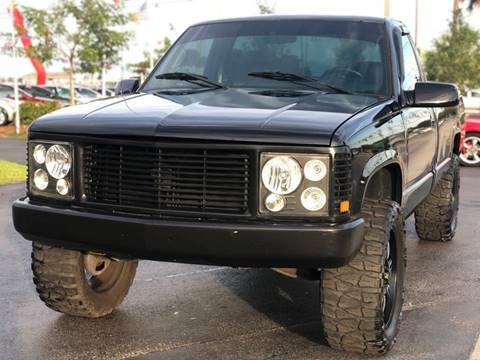 These are getting hard to find. 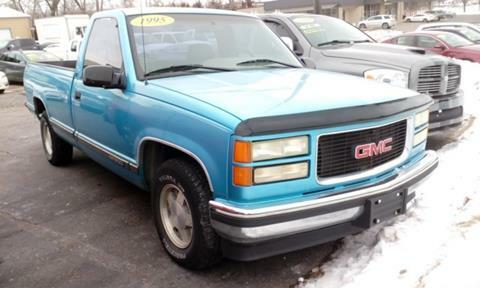 $4995 takes it home!